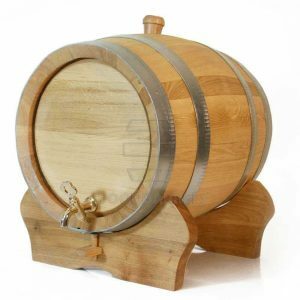 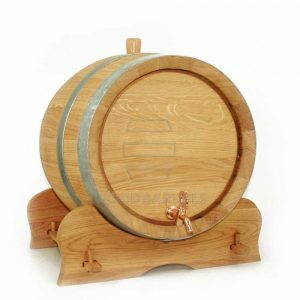 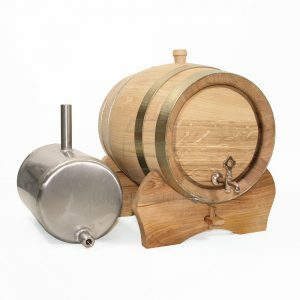 Decorative Oak 10 Litres Bag in Box Barrel, called party barrels are made of the highest quality white oak. 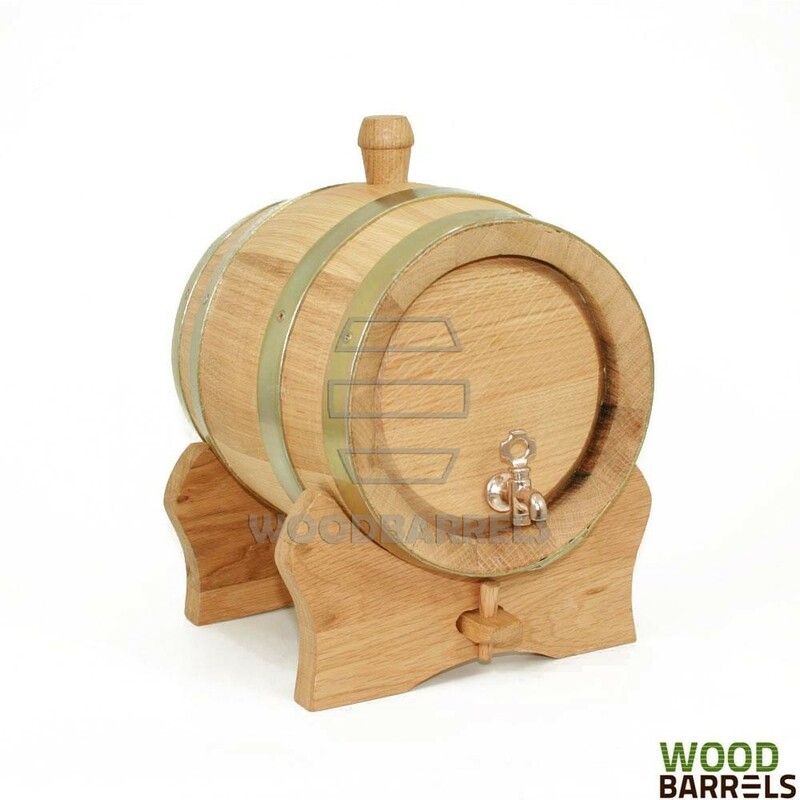 Every barrel has four standard galvanised steel hoops and is complete with wooden stand. 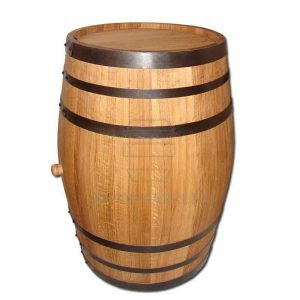 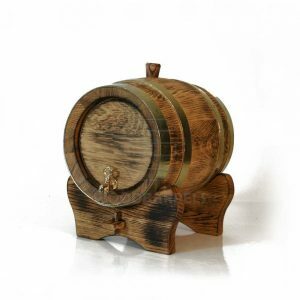 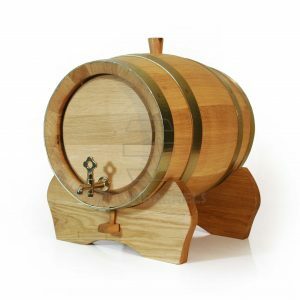 We provide the party barrel in 2 standard sizes -this one is the size of 20 litres barrel and can fit 10 litres wine box or bag. 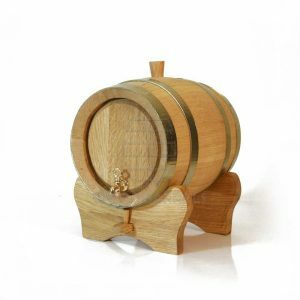 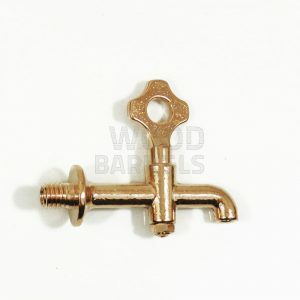 Apart from their decorative use, they serve a practical purpose in restaurants and bar serving wine in a stylish fashion. 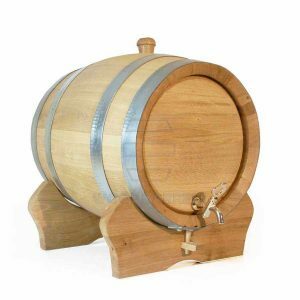 Our customers often use these barrels as a great point of sale in wine shops.